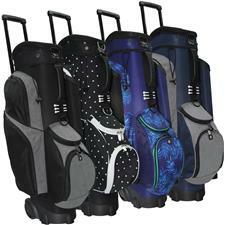 RJ Sports golf bags from Golfballs.com fuse function and aesthetic to bring you a versatile golf bag, without breaking the bannk. 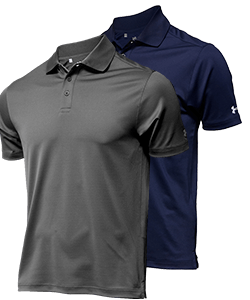 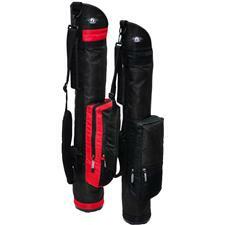 With the carriers' many pockets, you can ensure that all your fundamentals are within arm's reach, including your clubs, insulated water bottle, balls, tees and more. 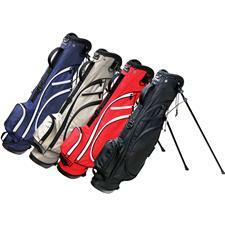 Furthermore, RJ Sports golf bags are equipped with a durable rain hood to shield your belongings from the elements. 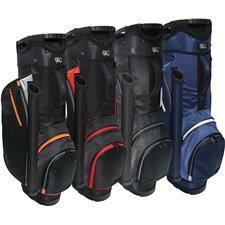 Supply yourself with gear that is both spacious and lightweight with affordable golf bags from RJ Sports. 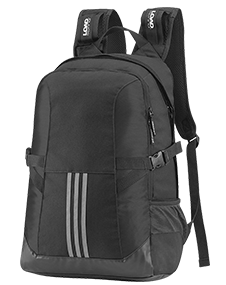 RJ Sports is a global brand that serves 28 countries across five different continents, making it one of the most trusted names in the industry. 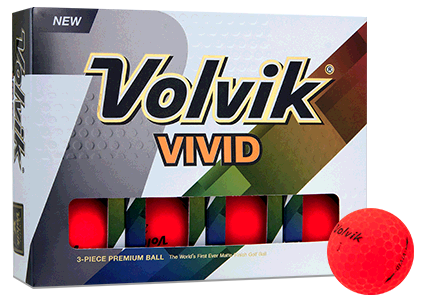 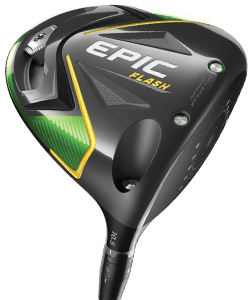 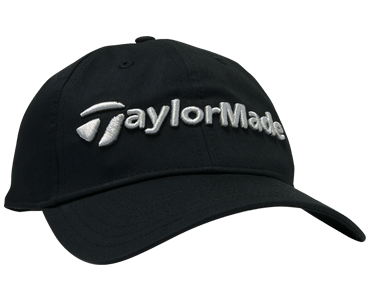 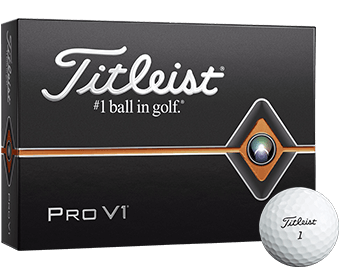 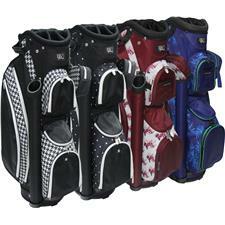 Turn to this leading manufacturer when looking for an affordable carrier for your clubs and accessories. 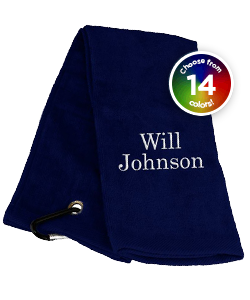 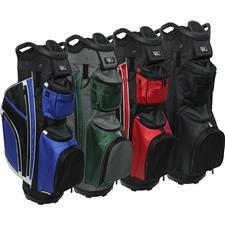 RJ Sports golf bags are sold in a variety of colors and come with features like resilient rainhoods, tubes for putters and wedges, towel rings and compartments for tees. 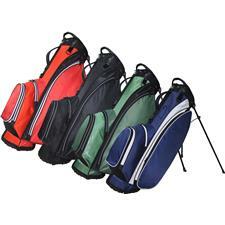 Make organizing and transporting your equipment a cinch by ordering RJ Sports bags from Golfballs.com.